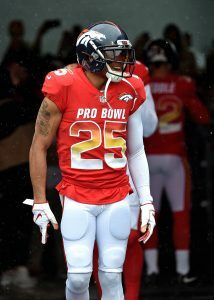 Broncos cornerback Chris Harris will be a no-show for the Broncos’ first day of offseason activities, according to Mike Klis of 9News. The workouts are voluntary, but Harris is looking to make a statement as he pushes for a new deal. Harris is entering the final year of his contract and is slated to earn $7.8MM in base pay. The Broncos are open to an extension, but they’re hoping to hold off on serious negotiations until after the draft. 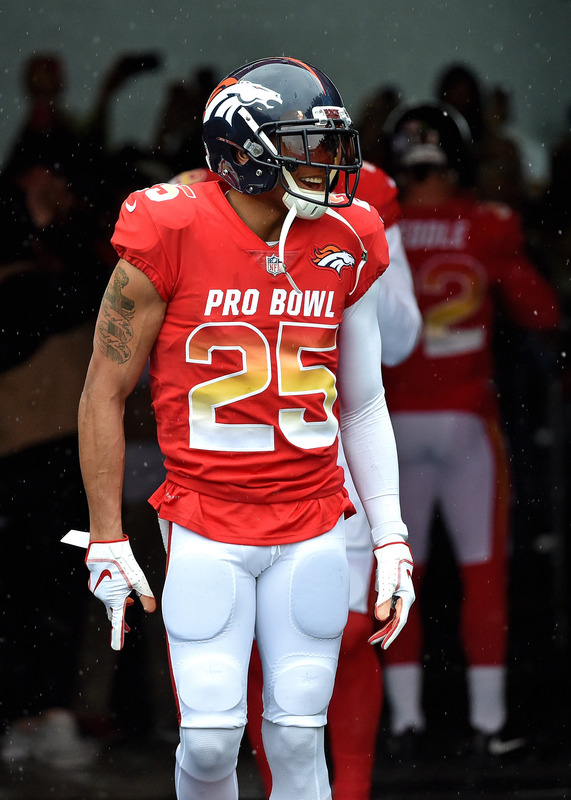 In 2018, Harris once again graded out as a top five cornerback in the NFL, according to Pro Football Focus. Meanwhile, his salary is tied for 23rd among all cornerbacks in the NFL. The Broncos, ostensibly, would like to keep Harris beyond 2019, but they have just $11.77MM in cap room with $5MM of that sum slotted for their No. 10 overall draft pick. The Broncos can ill afford a Harris holdout. Even though they added defensive back Kareem Jackson on a three-year, $33MM deal and signed slot corner Bryce Callahan to a three-year, $21MM pact, Harris is the heart and soul of their secondary.